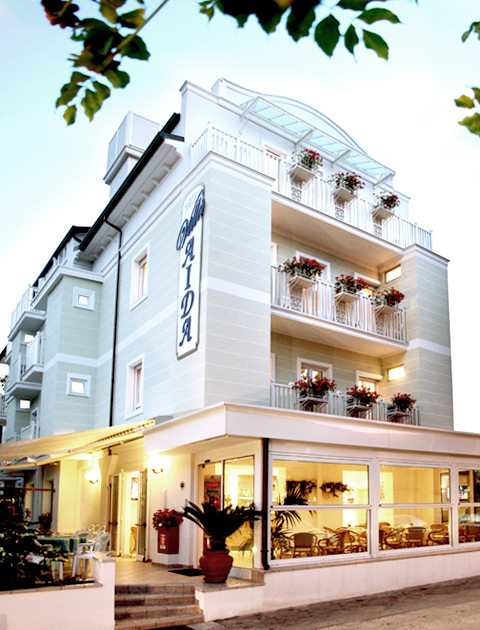 At Hotel Villa Aida, just a few steps from the sea, we welcome our guests in a warm and homely atmosphere, and our watchword is relaxation, starting from the comfort of staying in a hotel with private parking in the heart of Riccione. 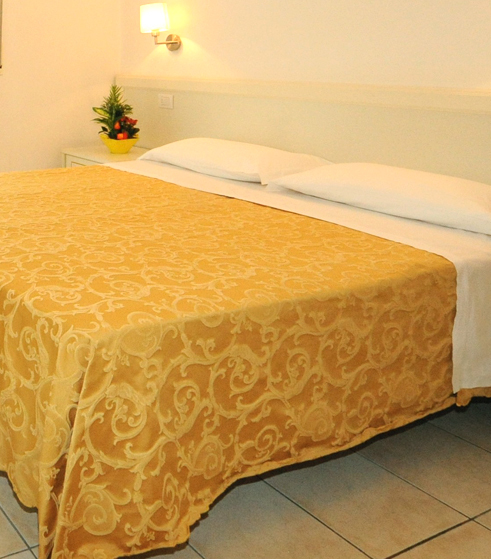 Our guests have free use of our bikes with baby seats for their long and relaxing bike tours along the seafront and towards the town centre, which can be easily reached through the bike lane. 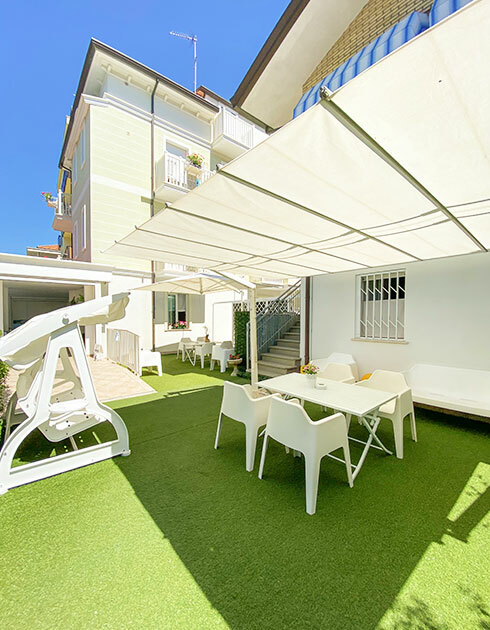 For your days on the beach, Hotel Villa Aida, which is located just a few metres from the sea, provides you with private changing rooms where you can change and arrange your children’s games. 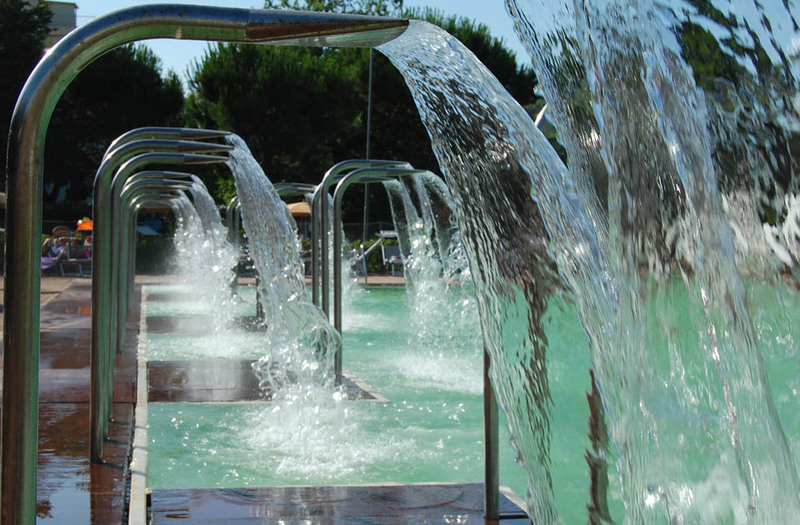 Moreover, during your stay at Hotel Villa Aida, you can use your free entrance to the Perle d’Acqua Thermal Park in Riccione and enjoy the best care and wellness treatments of the Adriatic coast. 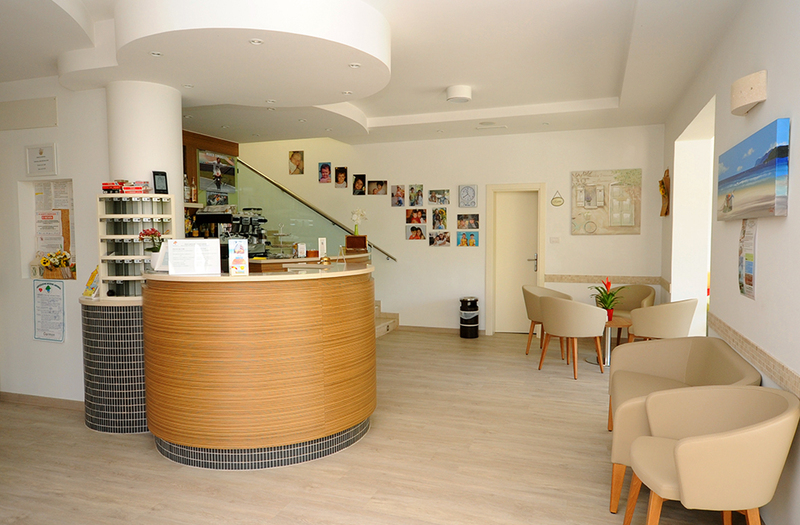 At any time of the day, you will have access to the hotel bar, where the managers will welcome you with a cup of coffee or a delicious aperitif, or you can relax in the lovely garden surrounding our accommodation. 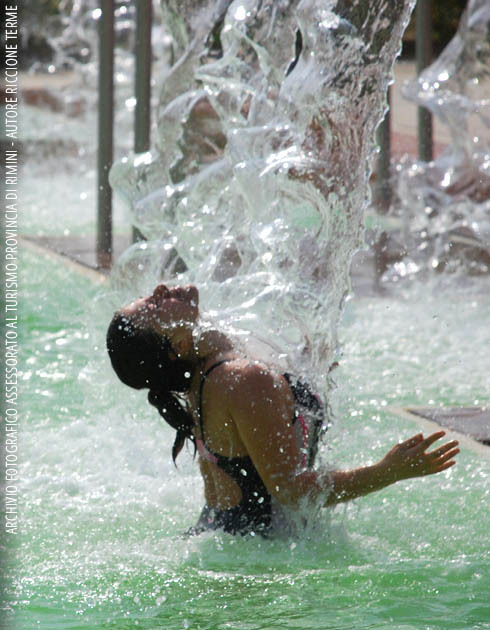 Free entry to Parco Termale Perle d'Acqua di Riccione.